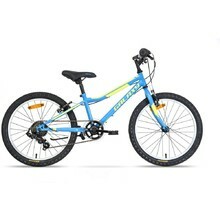 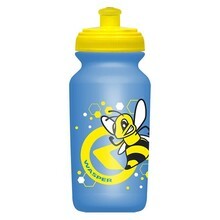 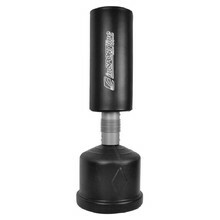 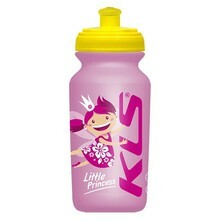 Sports equipment for winter and summer sports, cycling and children’s activities. 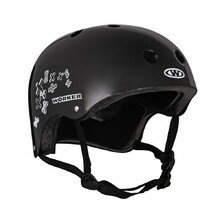 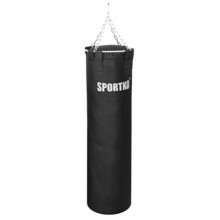 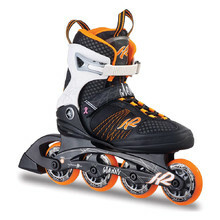 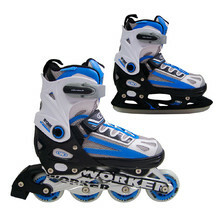 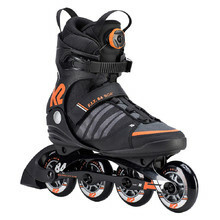 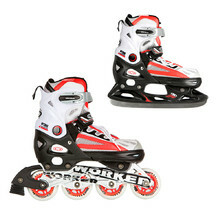 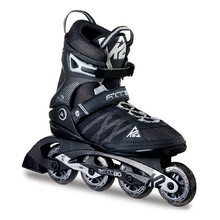 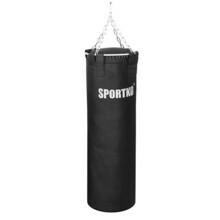 We offer quality sports equipment from Worker, Fila, Laubr, and others, as well as bicycles from brands such as Galaxy, DHS, Devron, 4EVER, Kellys and Reactor. 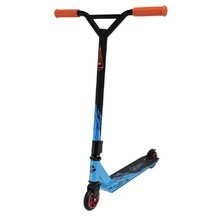 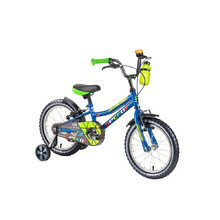 You can also choose from a variety of children’s sports equipment – training bikes, children’s bikes, scooters and skates. 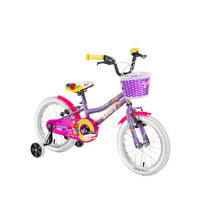 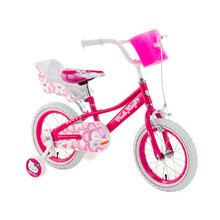 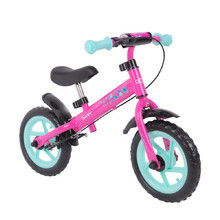 Balance bike with flat free tires, steel frame, mudguards, adjustable saddle.